Johnstown's beer tasting festival is set for September 22, 2018! 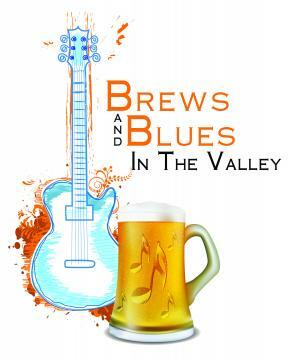 Presented by JAHA and Forever Media, Brews & Blues in the Valley is returning to Peoples Natural Gas Park on Saturday, Sept. 22! Festival ticketholders will receive unlimited 3-ounce samples of craft and microbrews, choosing from the samples of 30 breweries. As always, ALL tickets must be purchased in advance, and all ticketholders must be over 21 and present ID at the door! Get tickets on ShowClix here!